After the railways now it is time for the flights where you can travel in cheap fare. In a recent event the Civil Aviation Minister has announced about UDAN Scheme in which any traveller can book a seat at only Rs. 2500/-. Ude Desh ka Aam Nagarik namely UDAN Yojana scheme will soon be launched sometimes in January when the first flight will be started between Delhi and Kolkata. UDAN Scheme was declared by the civil aviation ministry in India in October 2016. The scheme will be launched in January 2017. Under this yojana traveller can buy tickets at Rs. 2500/- only. From 9 seats to maximum 40 seats can be booked by single user under this scheme. The rate 2500/- is not for the entire seats available in the flights. If the traveller is taking the scheme then only 50% of the seats in a flight will belong to the scheme. The rest of the seats will be cost as per the market rate. 2500/- will be the ceiling price under this scheme. No other charges will be levied on this price while availing this scheme. This price will be valid only for the one-hour flights. 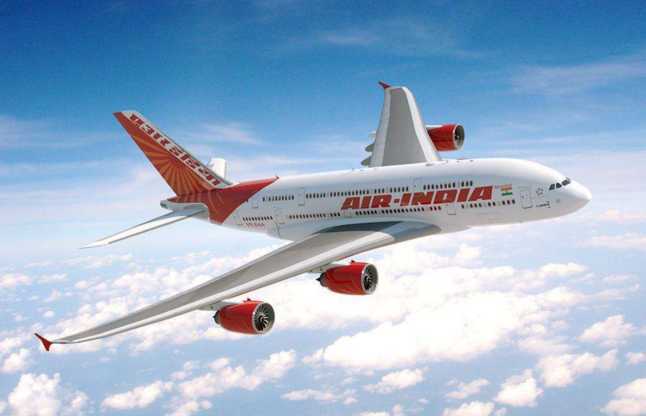 The scheme was first drafted back in the month of July by the civil aviation ministry. It came out officially in the month of October 2016. According to the ministry this scheme will be helpful for those common citizens who have to travel frequently for commercial purposes. As people know that flights take less time than any other transportation but fares are much more than trains or road transport so the ministry has decided to cap it at fixed level. On the other some of the private airlines companies voiced against it. According to them the price can be an obstacle for the profit level. Though the 50% of the seats will be available at market price still they are not happy with the decision.